Does Model 3 front end need fixing at all? I think Tesla is being intentionally subversive with the front end design. 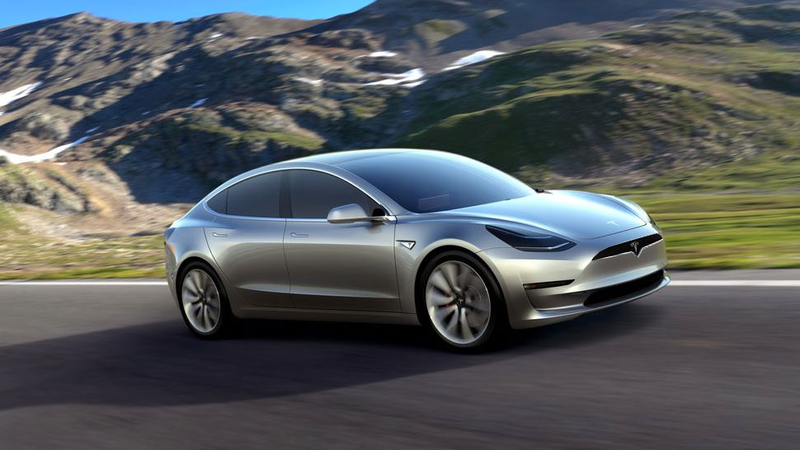 There are better ways to design a car without a prominent front grille, but the Model 3 actually has a very visible design element around the bumper that denotes where the grille should be. I think Tesla actively wants everyone who glances at a Model 3 to know that it’s not an average car. It’s quite a departure from the Model S and the X, one of which was launched with a faux grille. The Model X was originally showed off with an even bigger faux grille, but the production version had a vestigial grille that may or may not be functional (can someone clarify it for me?). The Model 3, on the other hand has no grille at all. I did do a quick photochop to see what Model 3 would look like with Model X’s grille, and it looks right to me, but I still see what Tesla is trying to do.